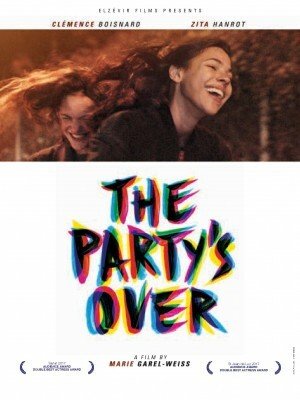 THE PARTY’S OVER is the story of a revival, that of Céleste and Sihem. Arrived on the same day in a rehab facility, they’re going to seal an indestructible friendship. It will be as much a force as an obstacle when, expelled from their shelter, they are left on their own, facing the true world and its temptations. The real fight will then begin; fight for sobriety and freedom, fight towards life.